Let’s all just try to be nice to the Trafalgar Square tree this year, shall we? 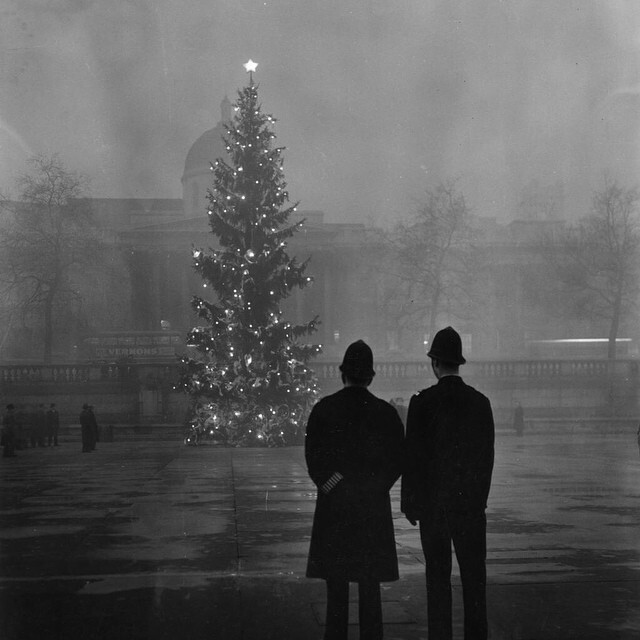 After all, it is a special occasion for the Trafalgar Square Christmas tree. Each year, the lovely people of Norway donate a behemoth of a tree to London as thanks for helping them out in World War 2, and have done since 1947. Which is rather nice of them. 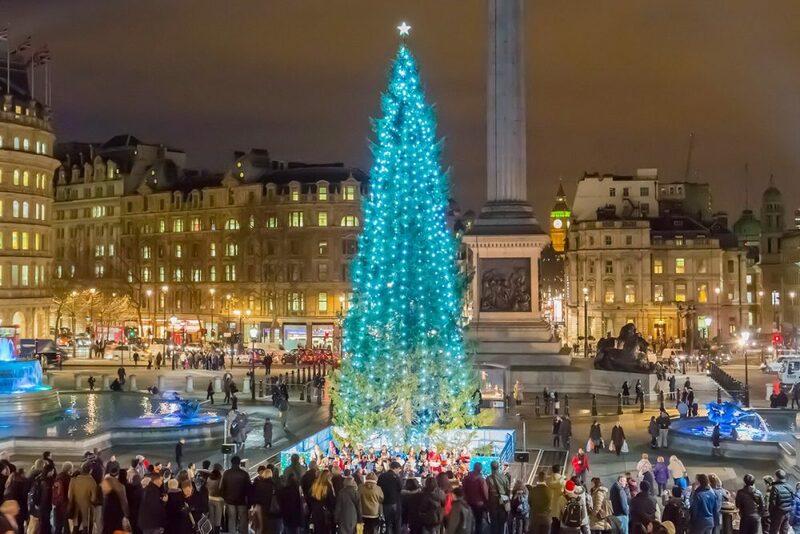 At 6pm on Thursday 6th December, the tree is going to light up Trafalgar Square for another Christmas. Truly, it’s a time for celebration and festive cheer. At least, it is for some people. The rest of London is quick to voice their displeasure, with phrases like “world’s tallest cucumber” often bandied about. There are usually some snide comments about the vertical lights, too. The lights hang like that because that’s how Christmas trees are decorated in Norway – so if you’ve got a problem, take it up with Norway, not the tree! Known as the “Queen of the Forest”, the tree will be bedecked with lights, ready for the grand ceremony on Thursday. At which point we’ll gasp in unison as a 25-metre spruce illuminates in a blaze of glory. We’ll link hands, sing carols, and spread the famous London cheer across the world. Hey, we can dream, can’t we? If you want to head down for the big show, the tree will be switched on at 6pm on Thursday December 6th, and the nearest tube station is Charing Cross. Still need your own tree? Here’s where to buy one. We’ve also created guides to London’s Christmas lights, Christmas markets, and winter pop-ups.